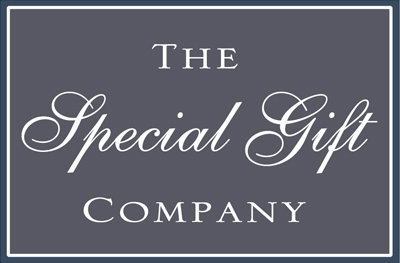 Welcome to our first blog for The Special Gift Company; with Christmas fast approaching as we write this there is only 52 days to go! 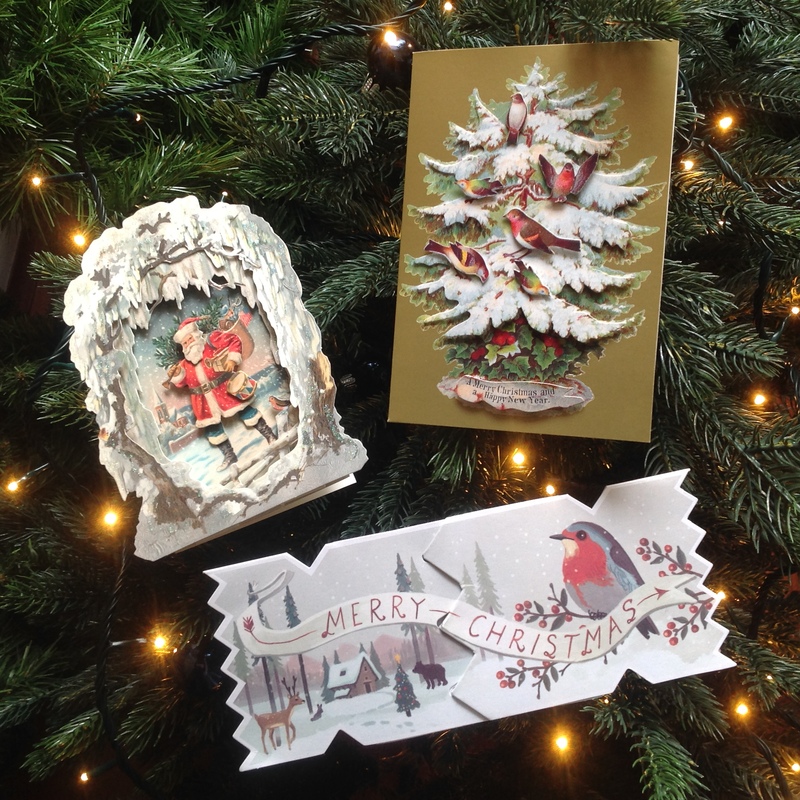 Between now and the big day we wanted to showcase some of our favourite and most popular gifts for Christmas 2016. For ladies a trio of festive sparkly snowflake necklaces. 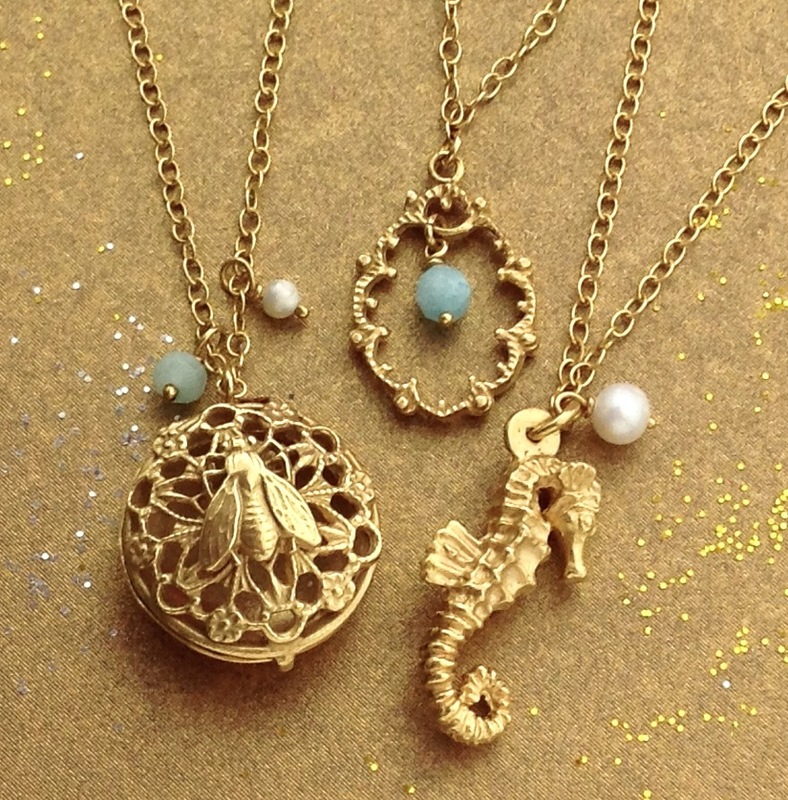 Nothing is more traditional than the snowflake motif to conjure up those magical images of a white Christmas . It is said ” no two are alike ” so these beautiful natural wonders are totally unique. 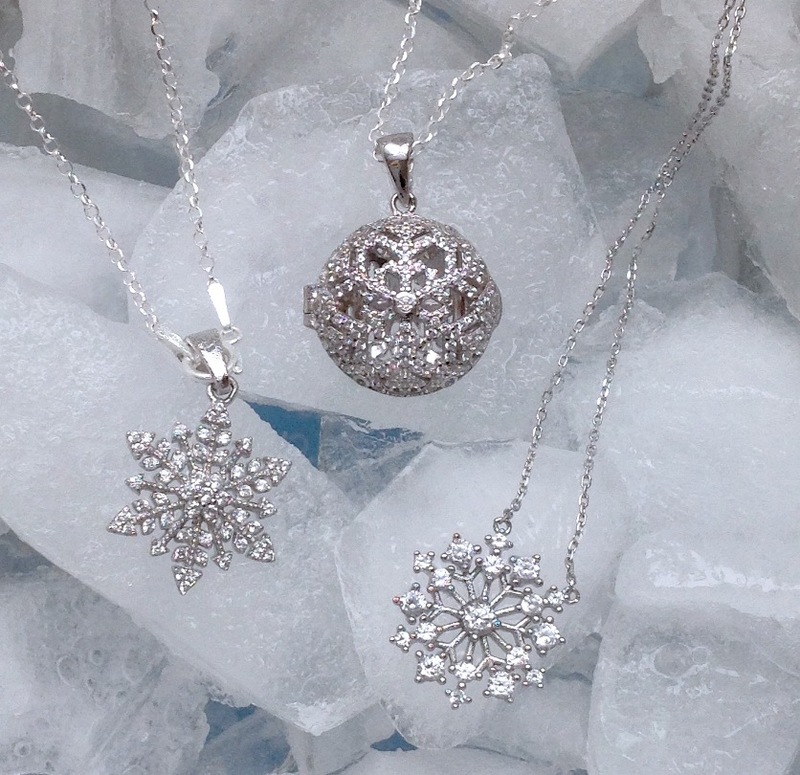 This year we have selected three necklaces featuring the snowflake. All three necklaces are made in silver and intricately set with cubic zirconias to add a discreet twinkle to the festive season. The opening locket has a secret message stamped on the back of ” Let it Snow”.